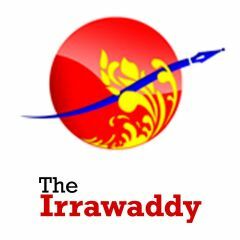 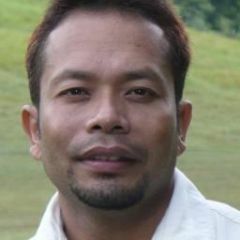 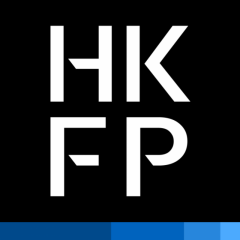 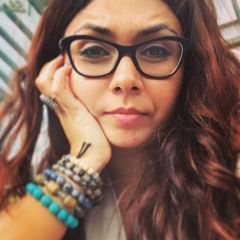 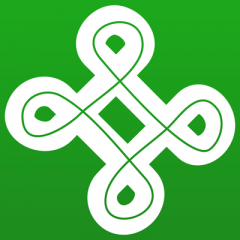 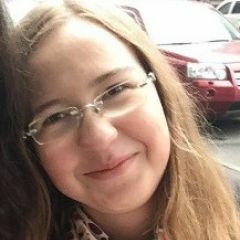 This article by Zaw Zaw is from The Irrawaddy, an independent news website in Myanmar, and is republished by Global Voices as part of a content-sharing agreement. 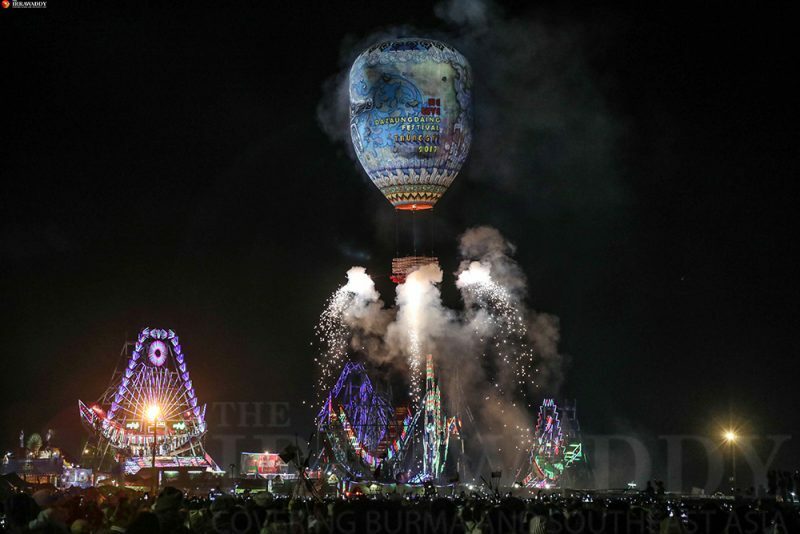 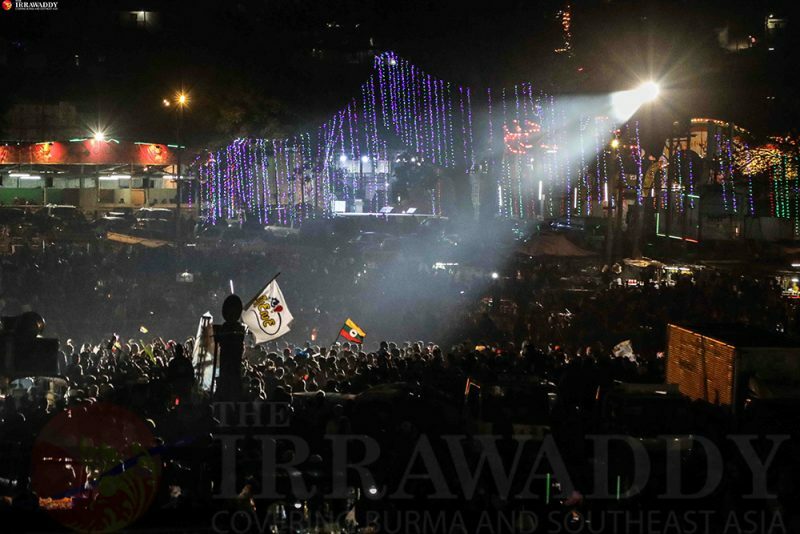 Tens of thousands of people gathered in Shan State capital Taunggyi this week to celebrate the annual balloon festival held around the full moon day of Tazaungmone, the eighth month of the Myanmar Calendar. 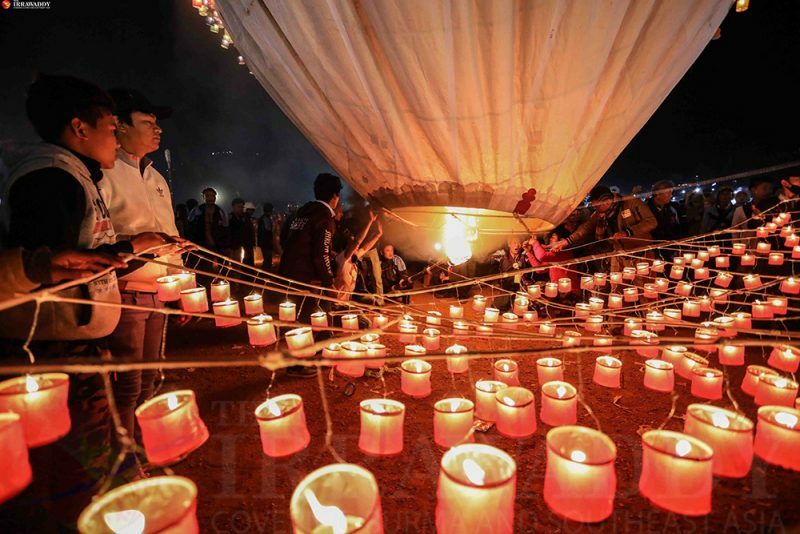 The balloon festival takes place from October 26 to November 4 this year and is part of the Buddhist celebration of Tazaungdaing, or the “Festival of Lights.” The week marks the end of Kahtein, where robes are given to Buddhist monks. 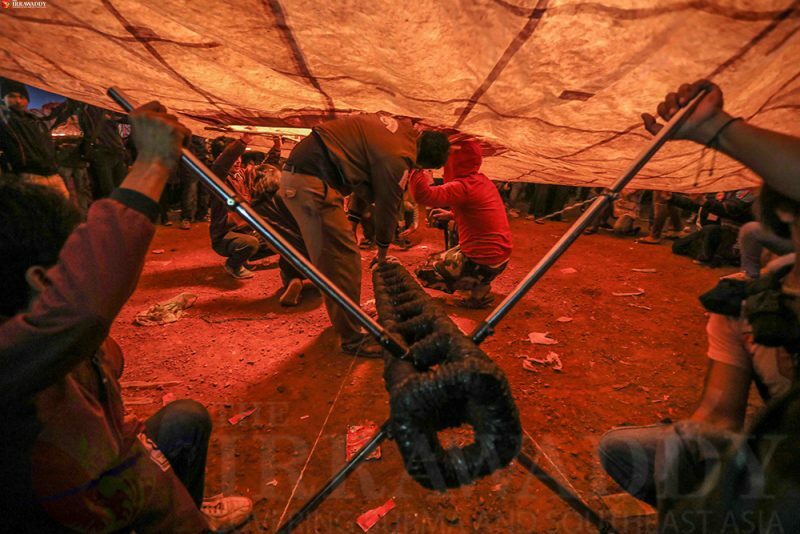 Each year, teams of locals launch homemade hot air balloons made of paper and bamboo in a competition that concludes the day after the full moon, which this year falls on Friday. 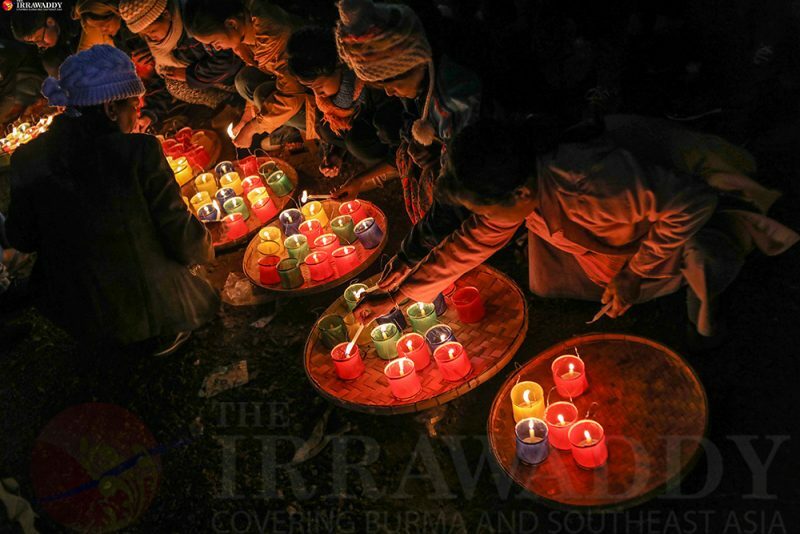 Although the British reportedly introduced the annual balloon competition during the colonial era, the practice is also considered an offering of light to Buddhist spirits. 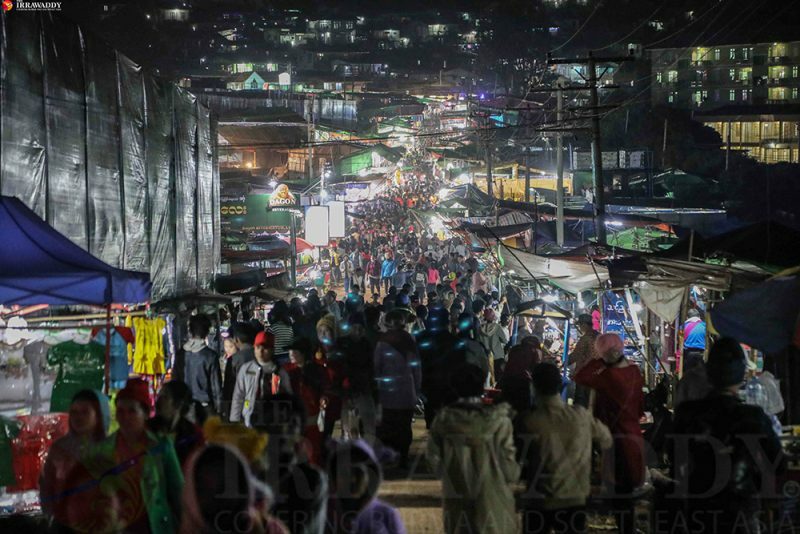 During the day, balloons are launched and a fairground runs at the site of the festival—a field on the outskirts of the mountaintop town of Taunggyi. 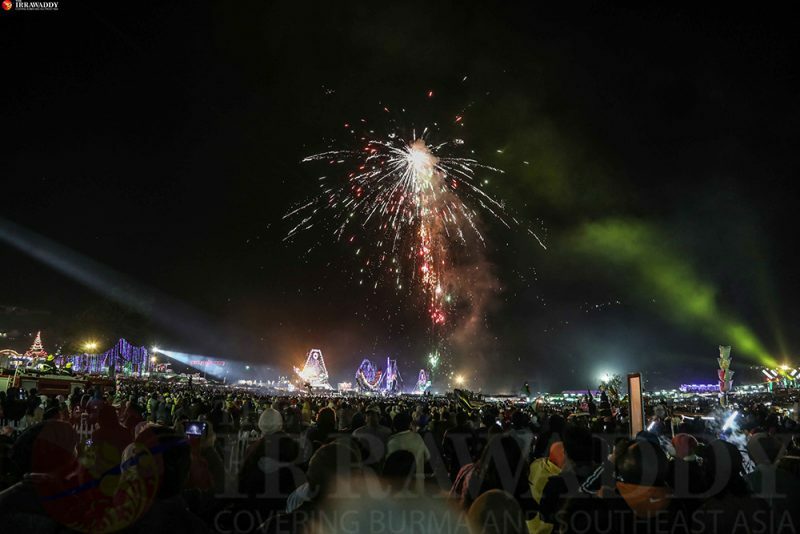 The festival is one of the most famous and significant cultural celebrations in Myanmar. 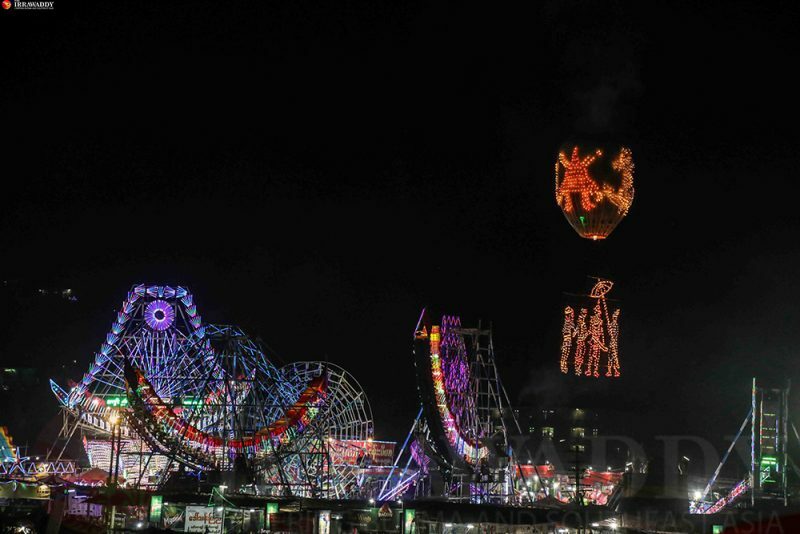 As much as it is spectacular, it is also one of the most dangerous festivals where people are sometimes injured—and even killed—in accidents while launching the balloons.